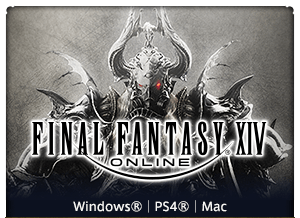 I'm sure some of you tried to log into the game today and forgot it was down for maintenance for Patch 4.3... Don't worry, I did too. While we wait for the update to launch, I'd like to introduce you to our third custom deliveries client, Kurenai! What are custom deliveries, you ask? Custom deliveries offer Disciples of the Hand or Land another way to earn experience points and crafting and gathering scrips while introducing a new story surrounding specific characters. 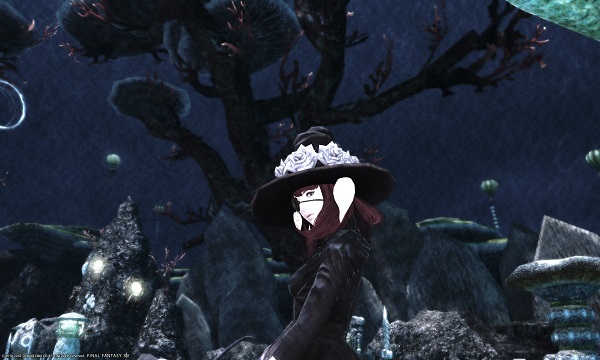 To accept the custom deliveries for Kurenai players will need to head to Sui-no-Sato... nay! She made her way to Tamamizu! You don't have to worry about traveling to Sui-no-Sato each time you'd like to make a delivery! Why not talk to her and find out why she's seeking aid from the Warrior of Light once again? 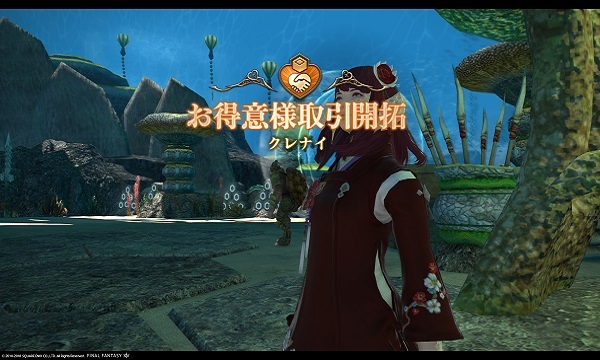 She's only few steps away from the aetheryte! 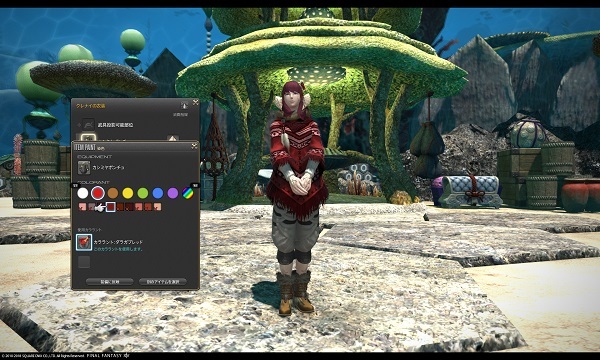 The glamour feature is pretty much the same to how you would do your own glamours. 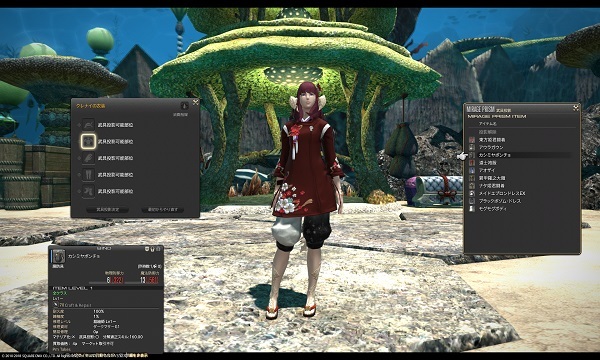 Once you reach the maximum satisfaction level for Kurenai deliveries, you'll see a new option to glamour her outfit. Choose which pieces you want her to try on. 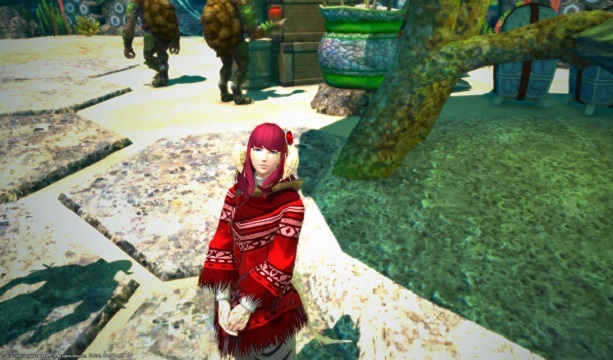 Don't forget to dye her outfit if you'd like to as well and she's all set! Phew! Glamouring my own character was hard enough, the true end-game content is sure getting more intense with the ability to glamour NPCs! 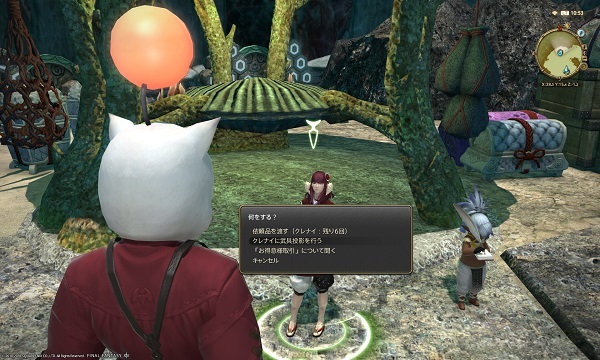 Oh, and if you were wondering why she ended up in Tamamizu, and why we're able to change her outfit, don't worry, that's explained through the story! Once you get used to it, you'll be able to get glamour shots like this as well! It's only a few more hours until the patch goes live, be sure to check out the new custom deliveries!